 Action Communication Technology serves a large customer base in the Conroe, Texas area. Our affordable and highly reliable phone systems sales, service and installation products are available to businesses of all sizes. 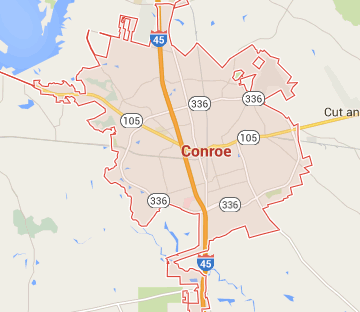 Does your Conroe, Texas business experience high volume telephone traffic? Do your clients and prospects spend too much time on hold due to heavy incoming telephone calls? Each minute seems like 10 when you’re on hold. No matter how badly a person may want to speak to you or one of your staff members, he or she will hang up in frustration if left unattended too long. Your business telephone system and computer network represent two of the most important systems you will purchase for your business. It’s through these systems that your communicate with your customers, prospects, and vendors to provide them with the information and attention they need to make an informed decision about your company. Even though email and the various smartphone apps seem ubiquitous these days, it’s your telephone system that should provide the easiest, most reliable way for customers to reach you. Further, your business phone system should include technology that makes calls easy to manage, control, and redirect. From small to midsize businesses to large, multi-branch enterprises, the Action Communication team of professionals has an array of the latest, innovative technology solutions to facilitate your company’s unique communication demands. After our initial consultation, our highly experienced team of experts will conduct a detailed assessment of your current business phone system as well as your computer network and cabling infrastructure. Once we have a clear understanding of this, we will work together with you to design and implement a custom business communication system that perfectly fits your needs. An innovative, comprehensive business communication system will serve to streamline daily business operations, creating an environment that encourages productivity and increases customer satisfaction levels.